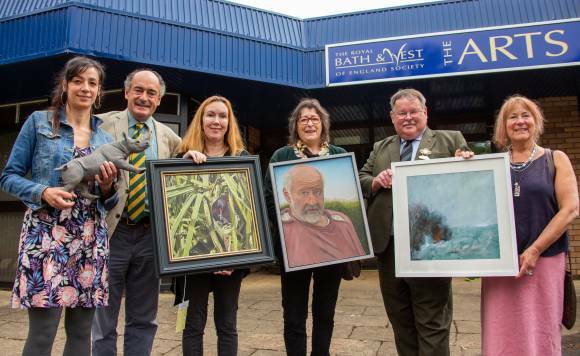 Royal Bath & West Show Winner to Exhibit in Major National Wildlife Art Exhibition! Work by a local Artist, Michelle Hall, has been selected from over 600 submissions to appear alongside paintings by some of Britain’s leading wildlife artists. 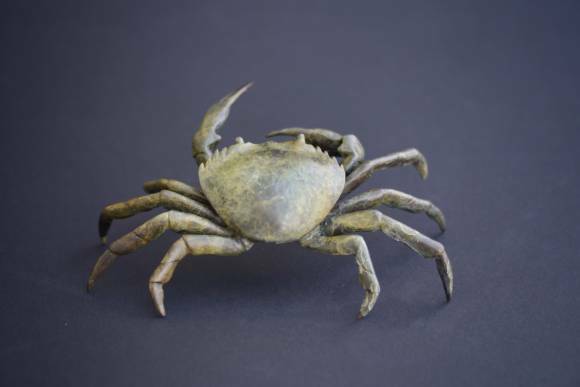 Michelle’s bronze Shore Crab sculpture will be on display at Mall Galleries between 25 October to 4 November 2018. This annual exhibition, led by the Society of Wildlife Artists, has come to be recognised as the most prestigious and varied exhibition of wildlife art in the UK. Work covers a range of subject matter all inspired by the natural world. Michelle Hall pictured far left.